More than five hundred years ago there lived a diligent man called Sir Thomas Malory, who wrote in English words many of the beautiful Welsh tales about King Arthur's Knights, that the people of Wales loved so well. All the stories in this little book were found in Malory's big book, except 'Geraint and Enid.' But it, too, is one of the old Welsh tales that tell of the brave knights and fair ladies of King Arthur's court. 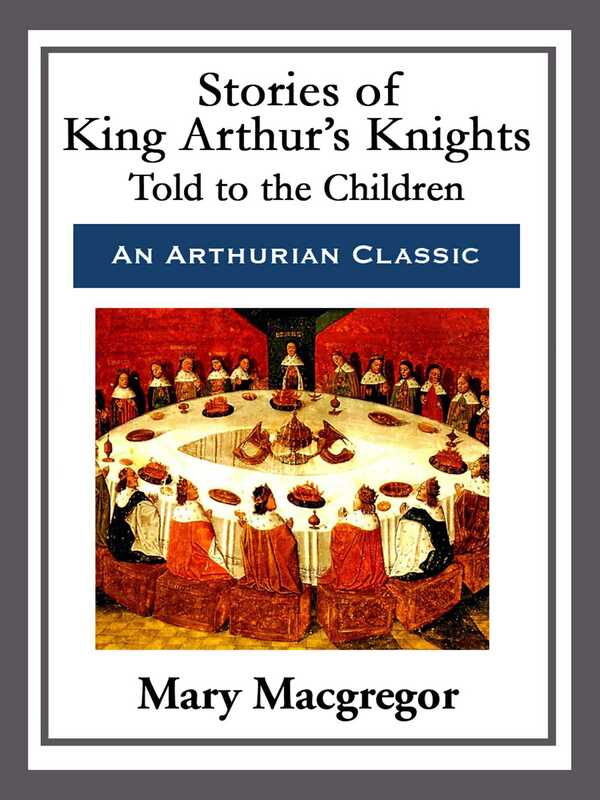 Many times, since Sir Thomas Malory wrote his book, have these stories been told again to old and young, but perhaps never before have they been told to the children so simply and beautifully as in this little book.